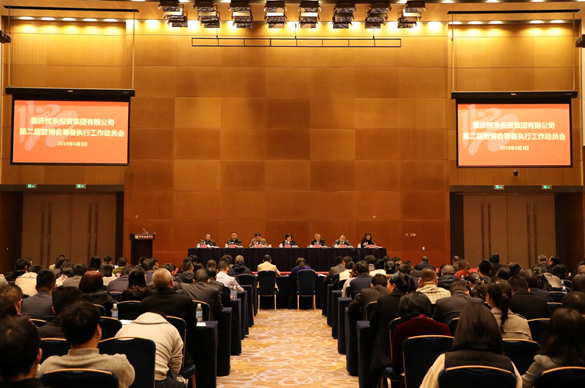 The Belt and Road Initiative (BRI) is gaining steam, and coupled with the Yangtze River Economic Belt, more people will enjoy benefits. 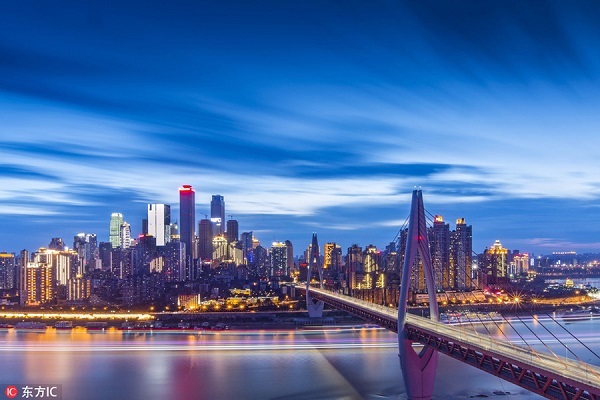 Southwest China's Chongqing municipality saw its foreign trade volume exceed 131.5 billion yuan ($19.6 billion) in the first quarter this year, up 21.9 percent year on year, according to the municipality's customs Wednesday. 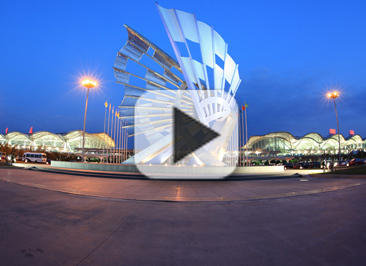 The preparations for the 2019 Smart China Expo, which will be held in Liangjiang New Area in Chongqing municipality this August, was recently held in Chongqing. 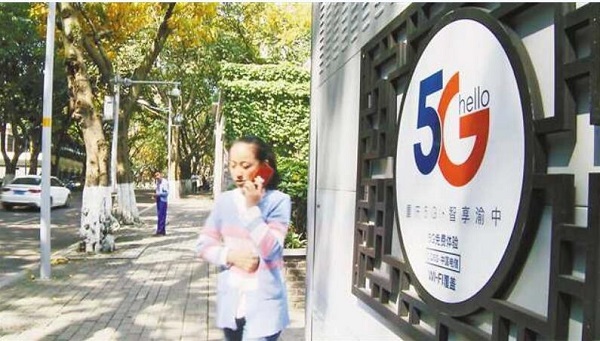 Before the launch of 5G smart phones, Chongqing citizens can experience the 5G network on Zhongshansi Road, Yuzhong district, which is covered by free 5G WiFi provided by China Telecom's Chongqing branch. 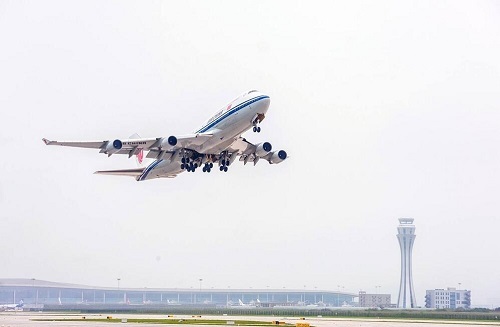 According to Chongqing Airport Group Co, Southwest China's Chongqing Municipality plans to add 10 air routes this year, which will connect the city with more countries and regions along the Belt and Road. 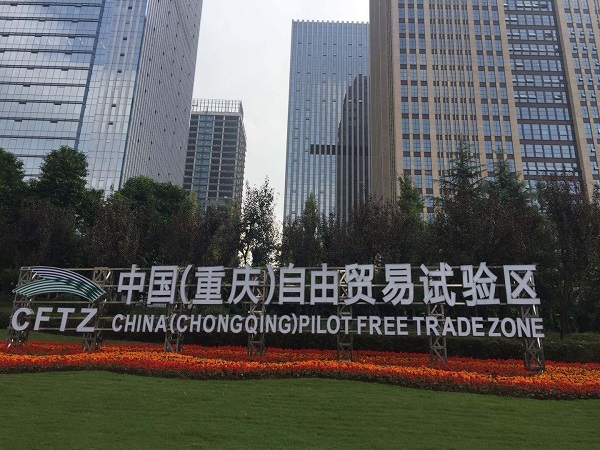 Since being established in 2017, Chongqing Pilot Free Trade Zone (FTZ) has strived to optimize its business environment by reducing more than 90 percent of customs declaration costs for foreign trade companies. 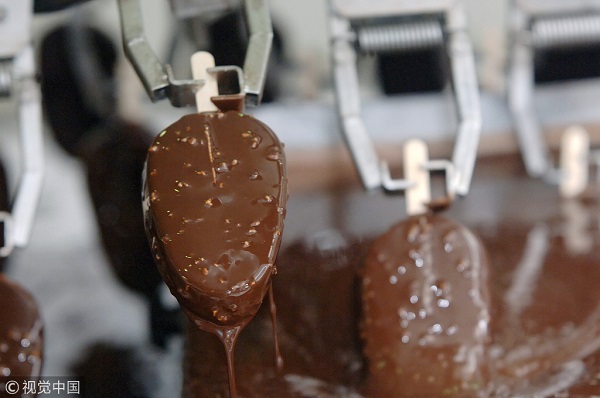 In Chongqing Municipality, a bonded trading center about 10 km from the city center has attracted countless individual and group customers hoping to buy the coveted but cheap foreign commodities transported to China by freight trains, water and air.